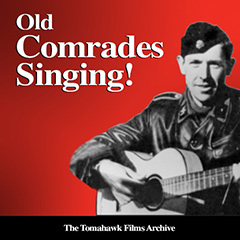 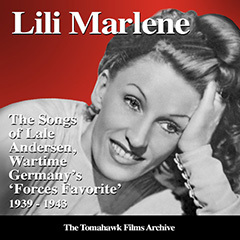 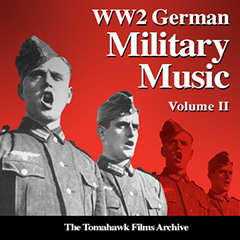 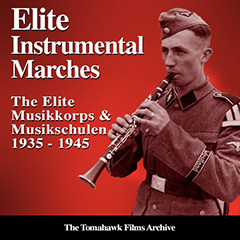 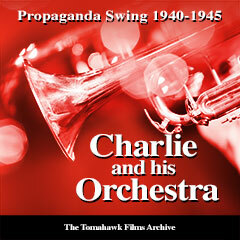 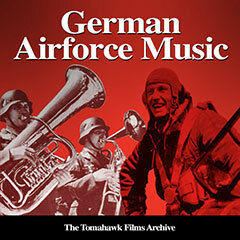 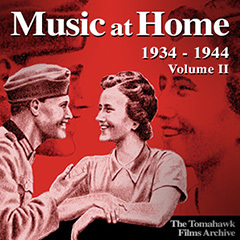 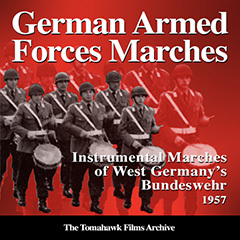 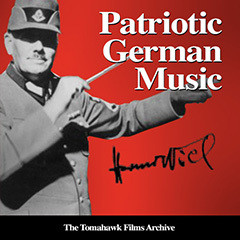 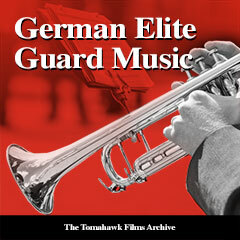 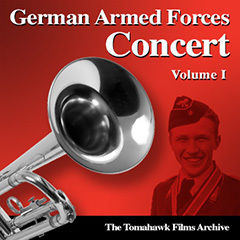 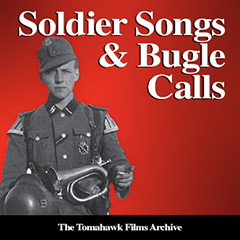 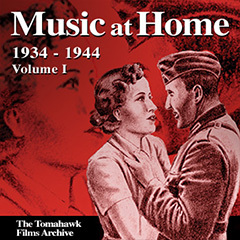 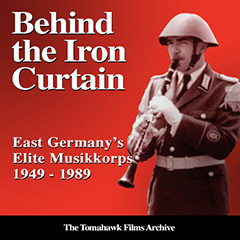 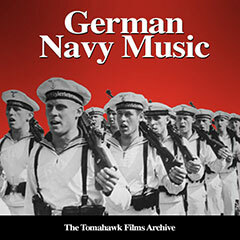 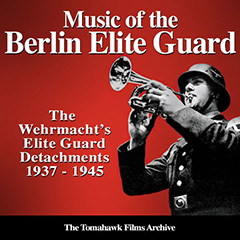 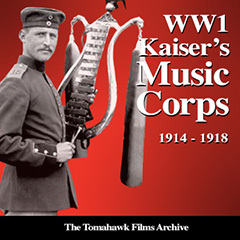 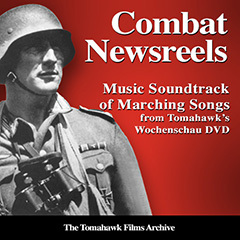 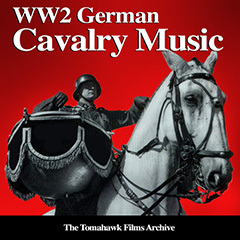 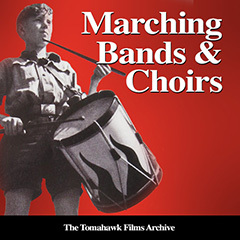 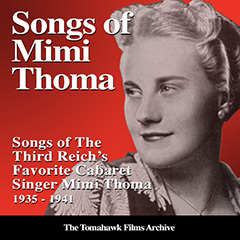 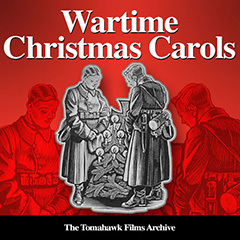 Clicking the Buy Now link below will enable you to purchase the complete Tomahawk Film Music library all 29 CDs of music with 435 tracks provided in one easy to download zip file. 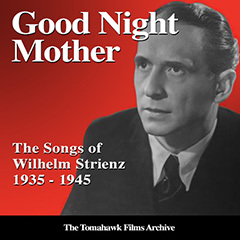 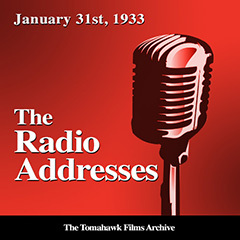 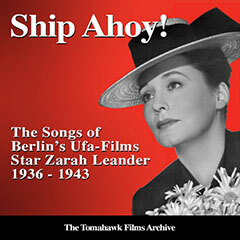 The music is provided in mp3 320 format and the collection includes an Excel file of content and descriptions. 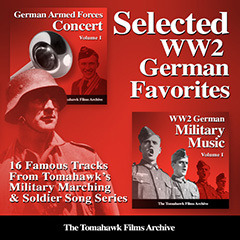 Once your payment has been successfully received you will be automatically redirected to a page where you can download your music.